This item includes an additional adult to an Individual Adult or a Two Adult – Family Membership. It cannot be purchased on its own. 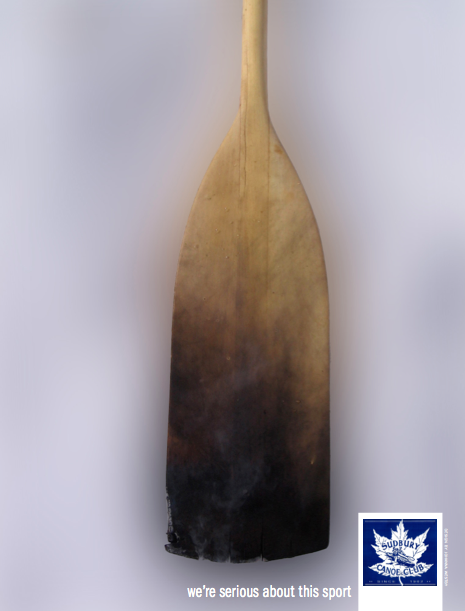 An introductory-level paddling lesson is required for all first time users of club equipment. Lessons are offered throughout the season and can be booked through the purchase of this online item. Lessons are not able to be purchased in person. The club will provide all paddling and safety equipment. An introductory-level paddling lesson is required and mandatory for all first time users of club equipment and SUP. Lessons are offered throughout the season and can be booked through the purchase of this online item. Lessons are not able to be purchased in person. The club will provide all paddling and safety equipment.